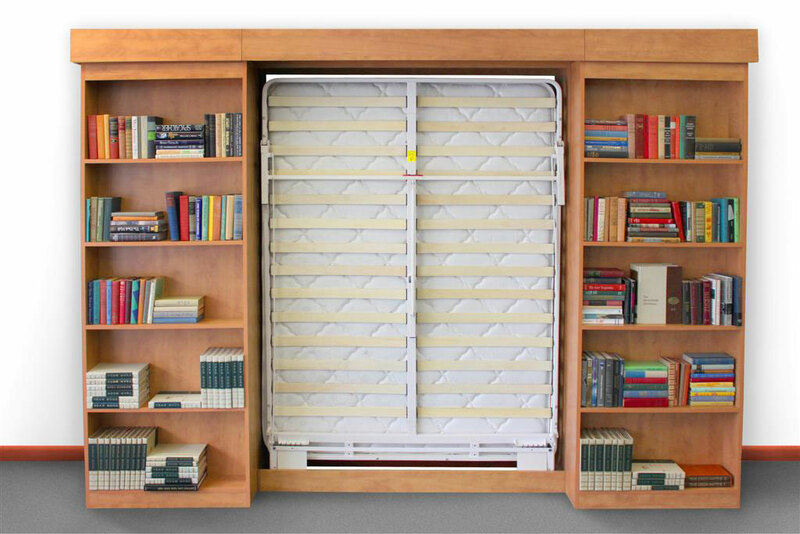 The ultimate storage solution. 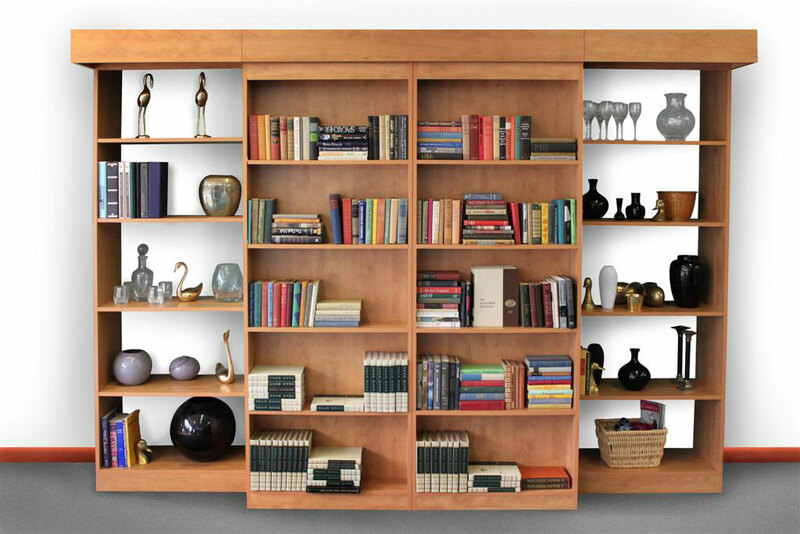 Get the perfect set up to host visitors, without the permanent space loss. 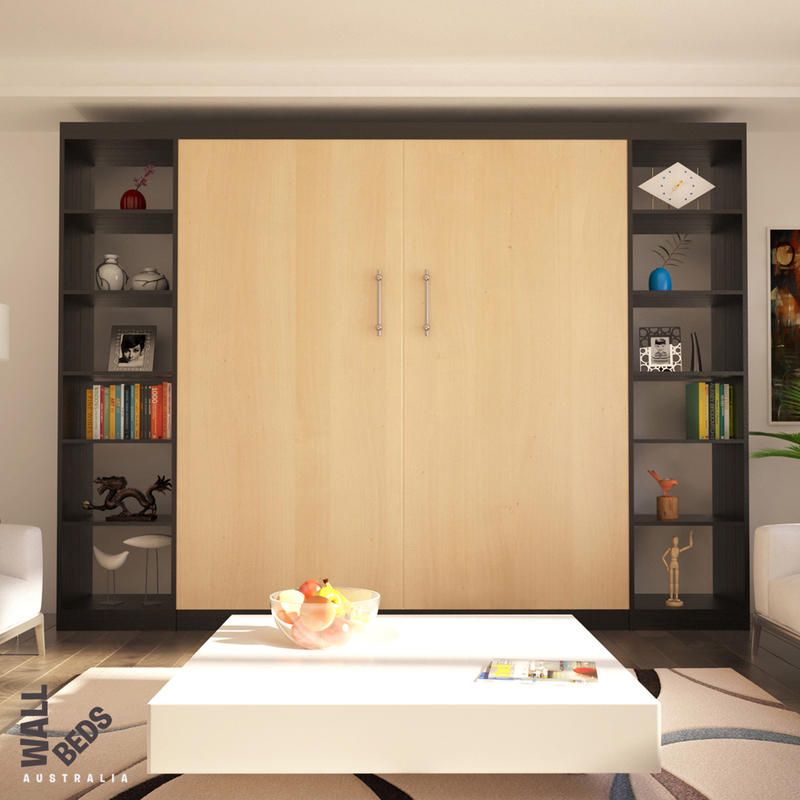 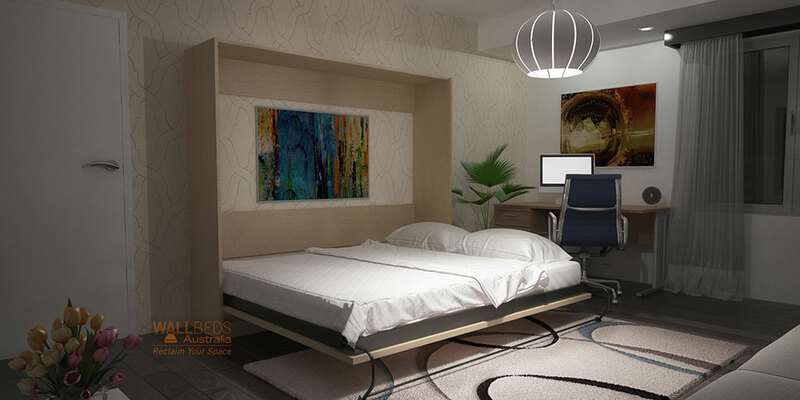 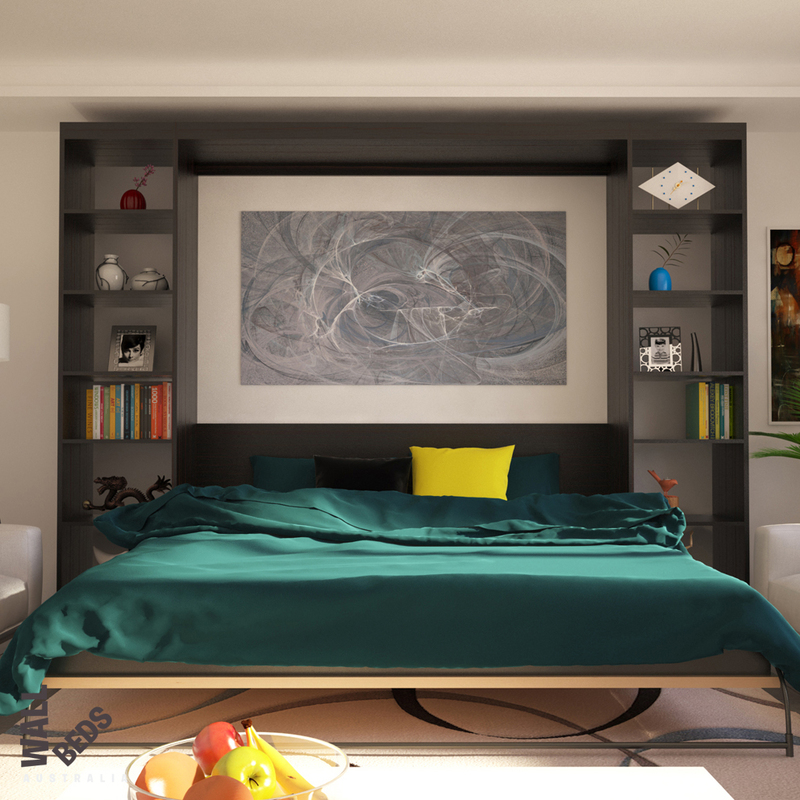 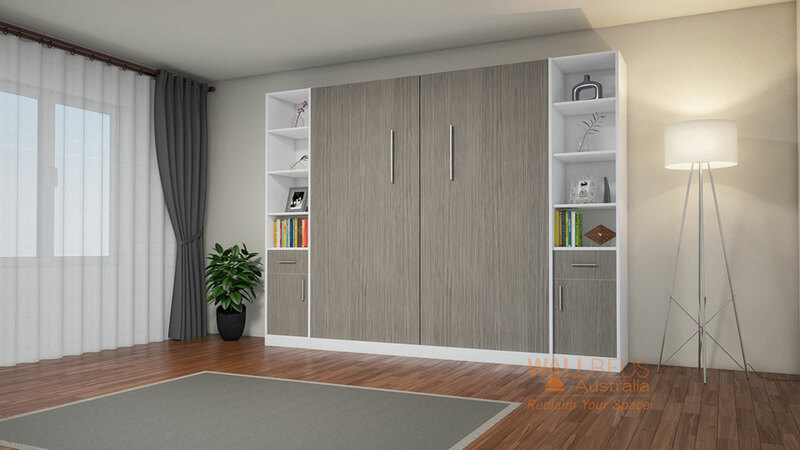 Maximise the use of your space with a Murphy Bed System. 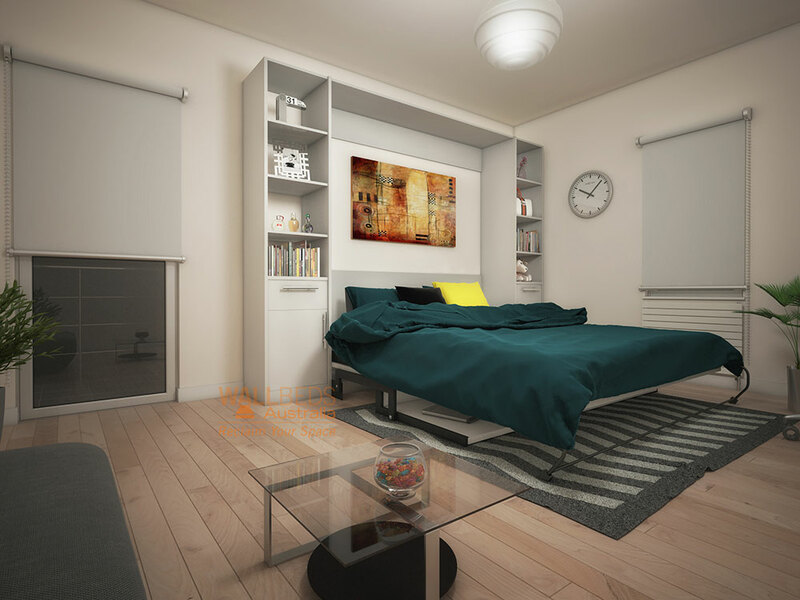 Turn an actic, townhouse, spare bedroom or even your home study into a bedroom within moments – simply and easily without struggling to unfold a studio couch or blow up a camping mattress. 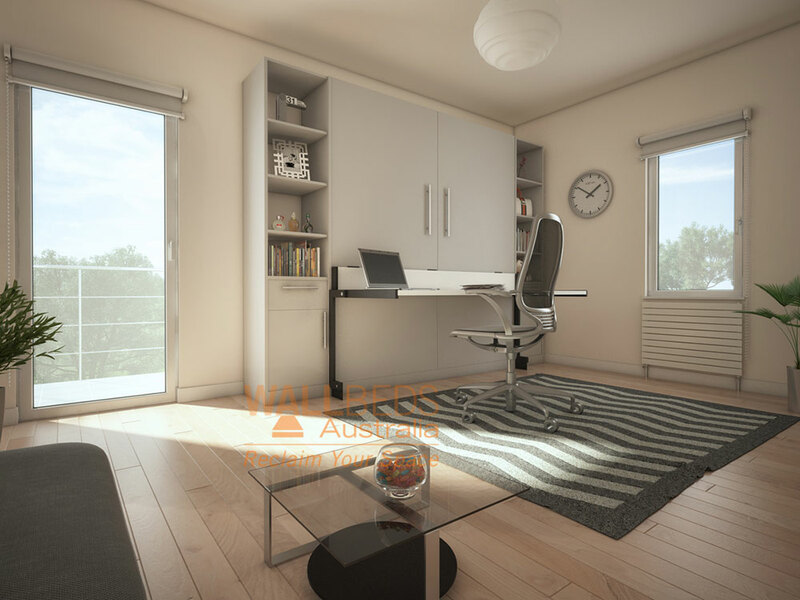 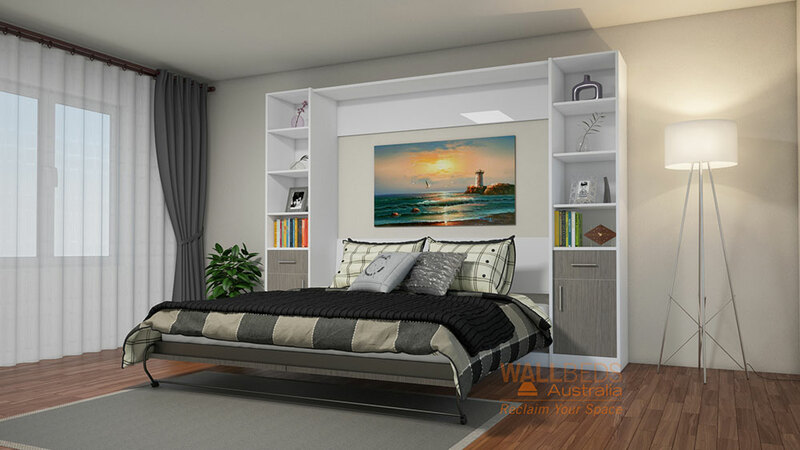 Product range comes in arrange of styles: Murphy Wall Bed Systems in Vertical or Horizontally, Studio Desk, NeXt Bed Euro Wall Bed & Wall Bed Hardware D.I.Y Kit. 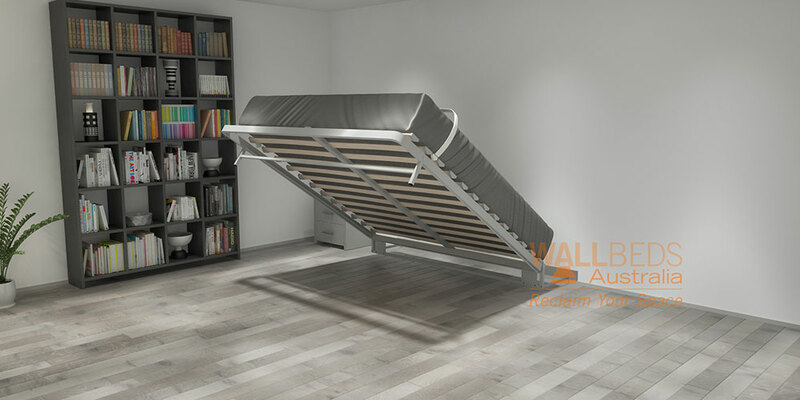 Available in following mattress sizes, depending on Wall Bed selection: Single, Double, Queen & King. 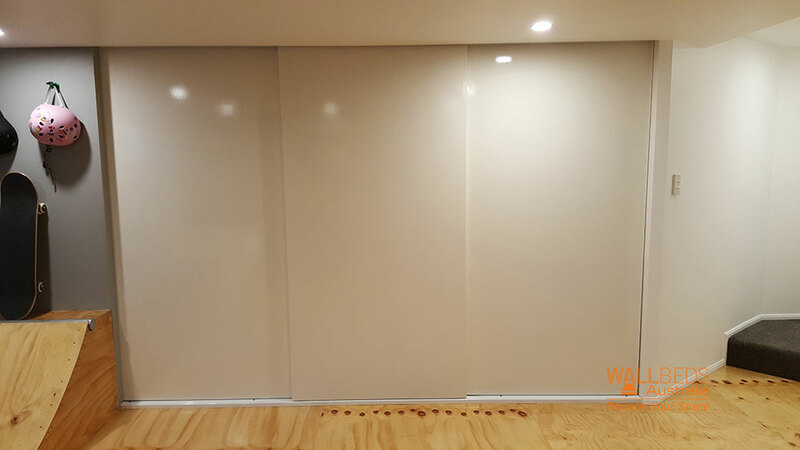 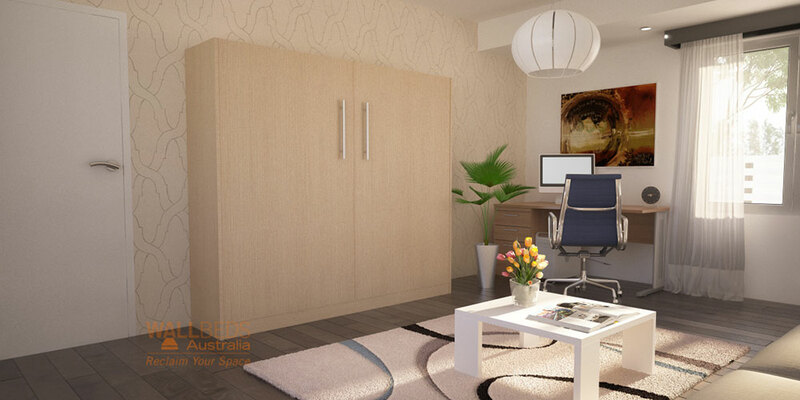 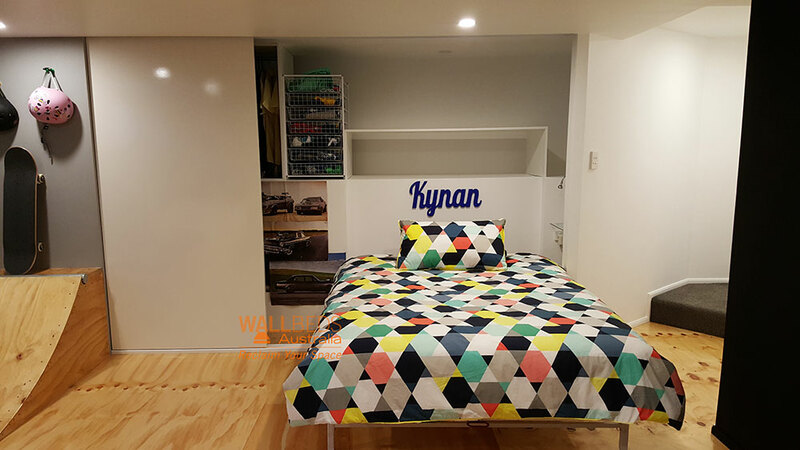 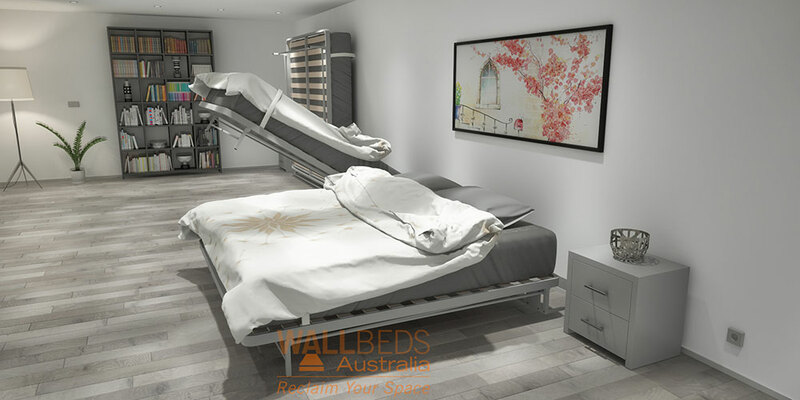 Our range of wall beds are designed and made in Australia by WallBeds Australia.